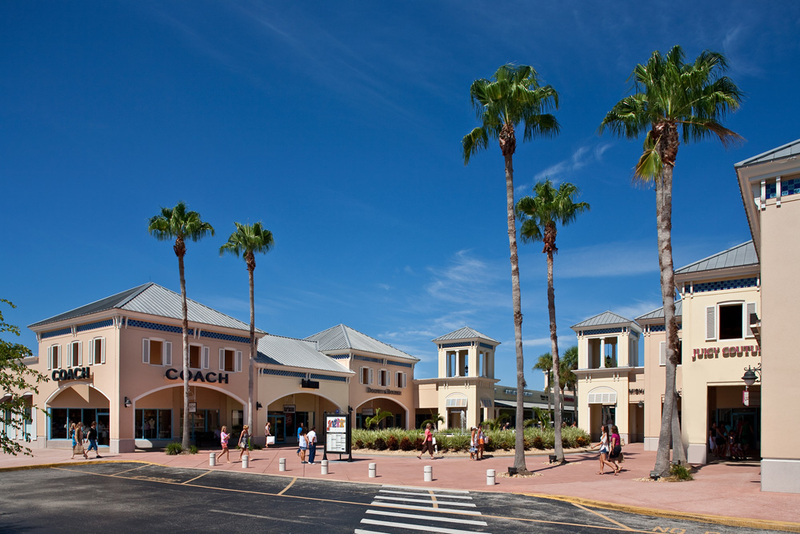 Ellenton Premium Outlets - Outlet mall in Florida. 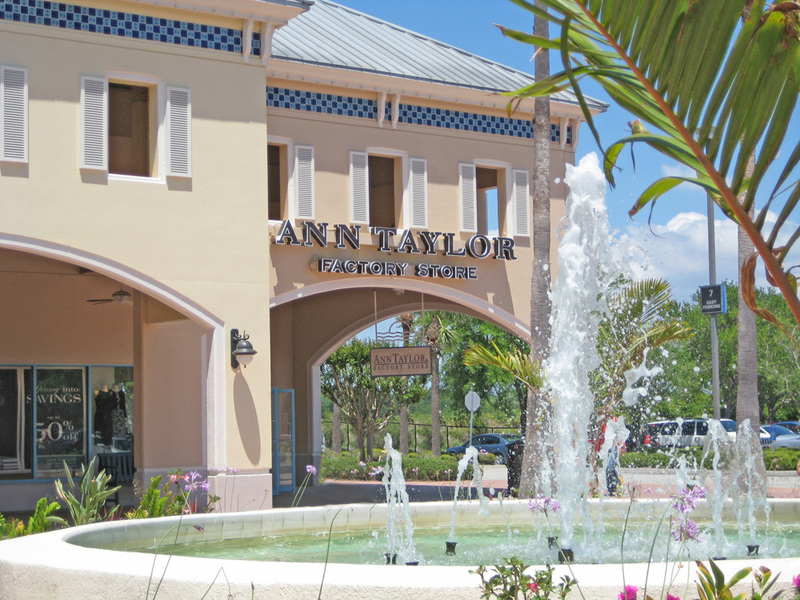 Location & hours. 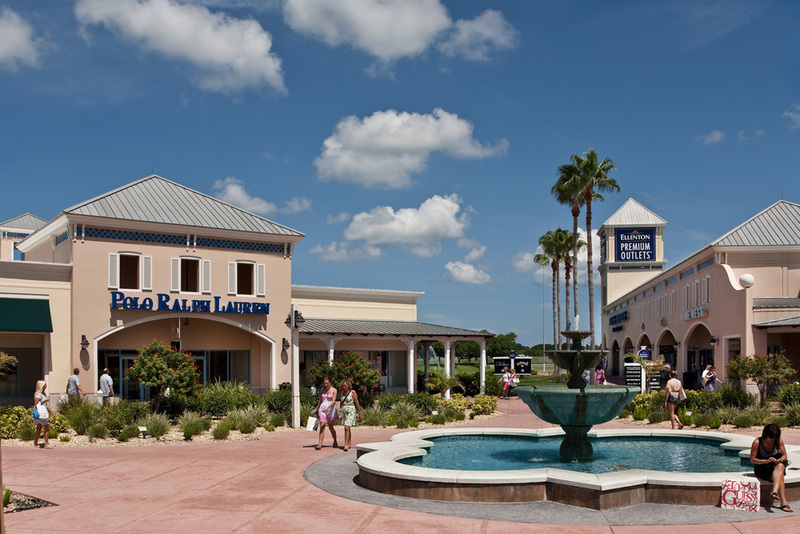 Ellenton Premium Outlets is an outlet center located in Ellenton, Florida. 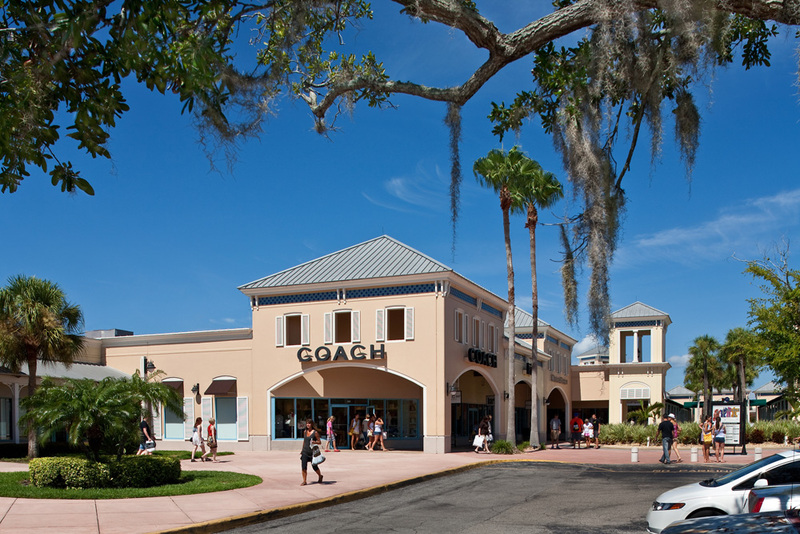 The center is owned by Premium Outlets, a subsidiary of Simon Property Group, and takes its name from the town in which it is located. 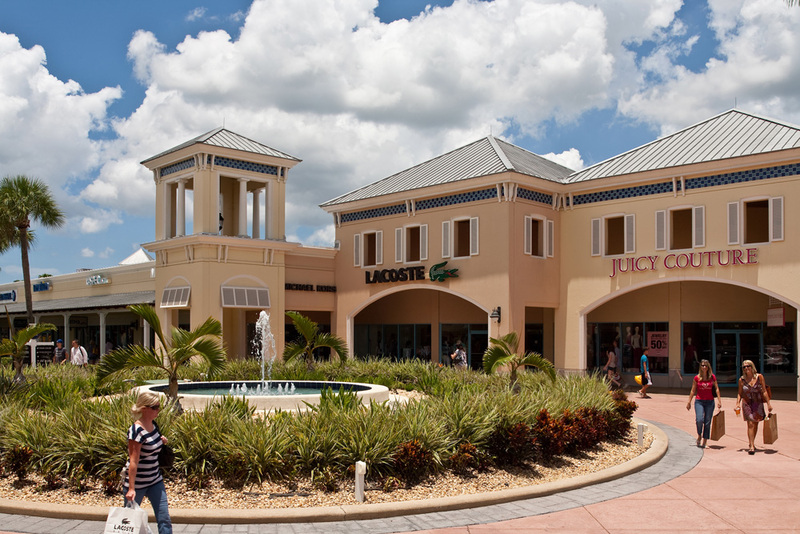 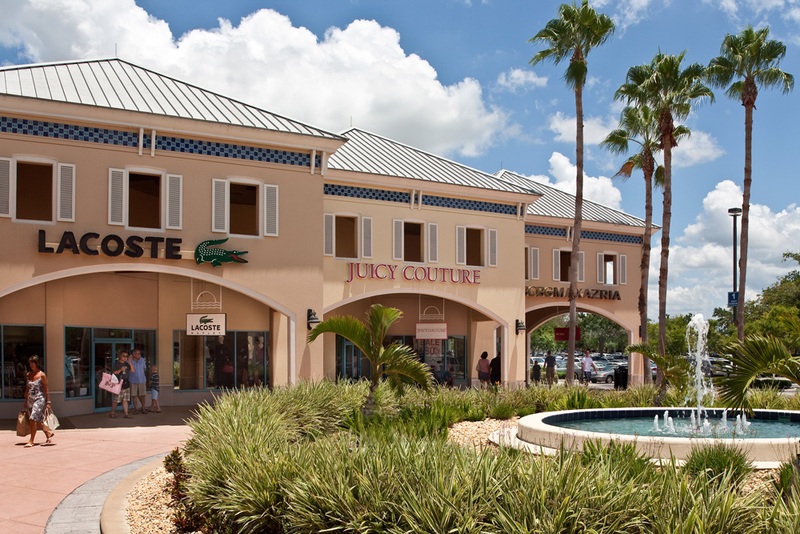 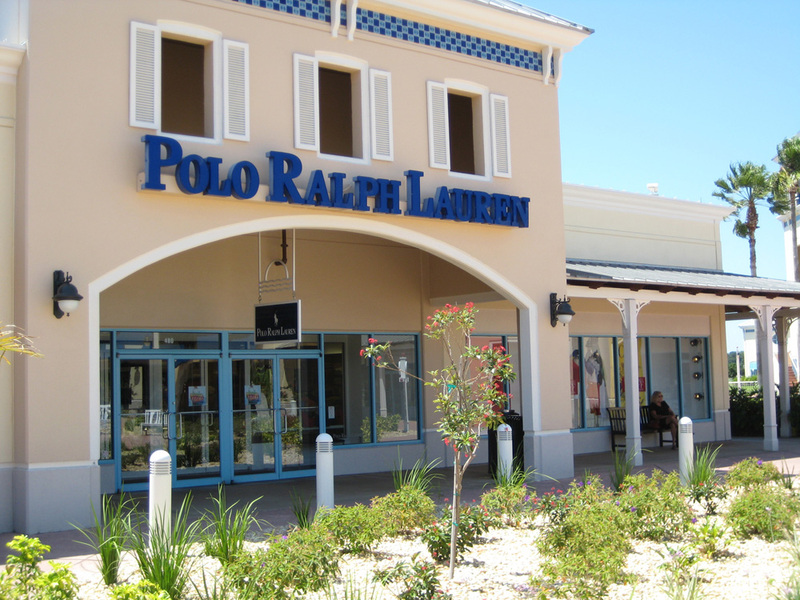 Located in Ellenton, Florida, Ellenton Premium Outlets is home for several world known brands like Banana Republic, Calvin Klein, Nike and much more. 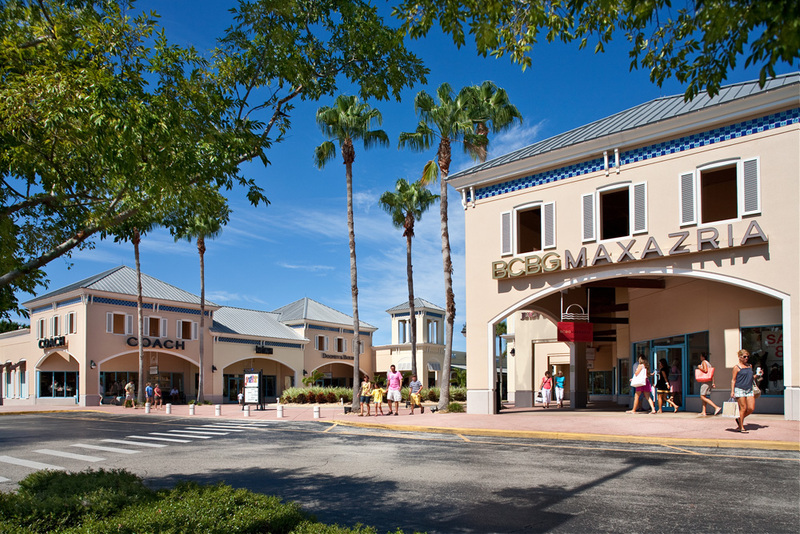 Explore the great savings of 20% to 65% on every brand of clothes in this shopping center. 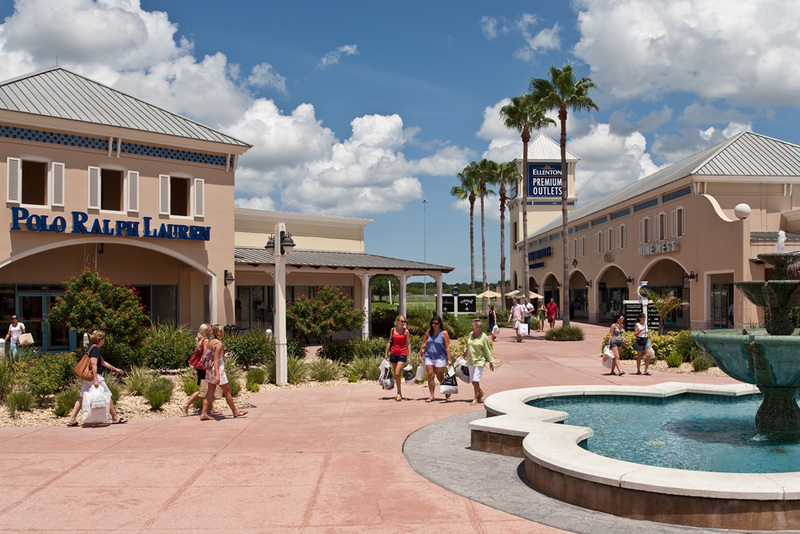 Ellenton Premium Outlets is great place to experience fantastic shopping. 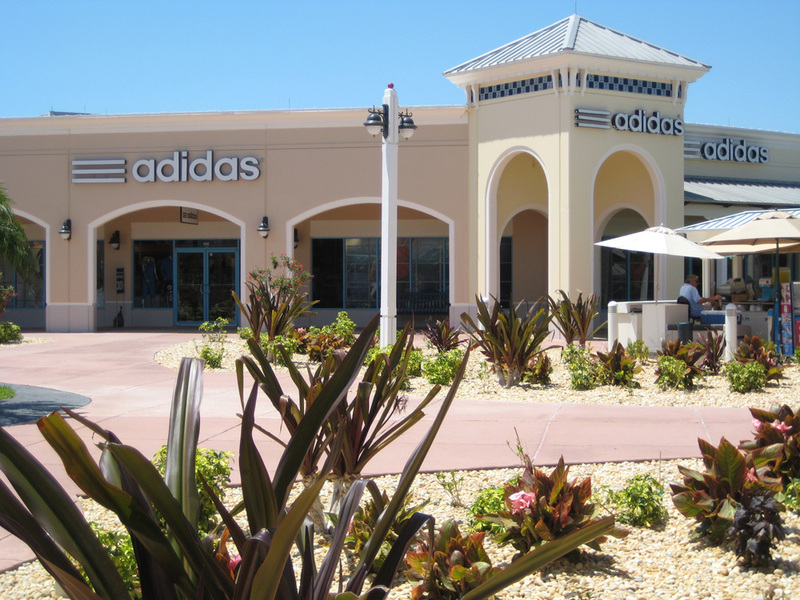 Stores are available every day from 10am to 9pm, Sundays from 10am to 7am. 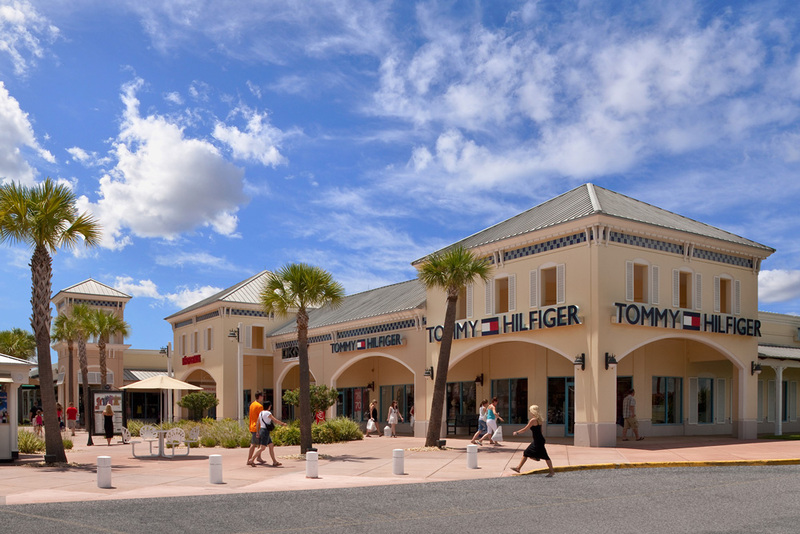 Directions to Ellenton Premium Outlets: I-75 to exit 43; turn left, go 2 blocks and take left on 60th Ave.